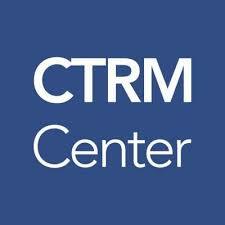 We recently spoke with Gary Vasey from CTRM Center and updated him about our activities and 2018 achievements: Read the article here. If you want to know more about eZ-nergy, come and meet us at Eworld! Prev:eZ-nergy is now official ISV on NordPool!